Home / 2018 / July / 23 / Teacher to Be Scholarship Application Available! The Public Education Foundation of Marion County is proud to once again offer “Teacher to Be” Scholarships to non-instructional personnel. If you are part of our MCPS family and are working to become a classroom teacher, this scholarship is for you! 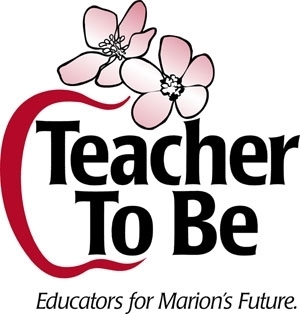 The “Teacher to Be” Scholarship is open to all Marion County Public School non-instructional personnel who are enrolled in college, possess an AA or AS degree and are currently working on a bachelor’s degree with the goal of becoming a teacher. The Public Education Foundation does not provide tuition reimbursement for instructional personnel or for certification exams. Applications are due no later than August 24, 2018.